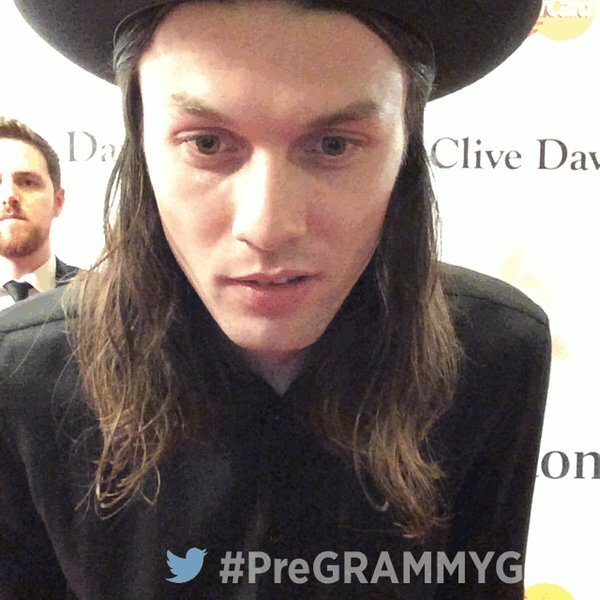 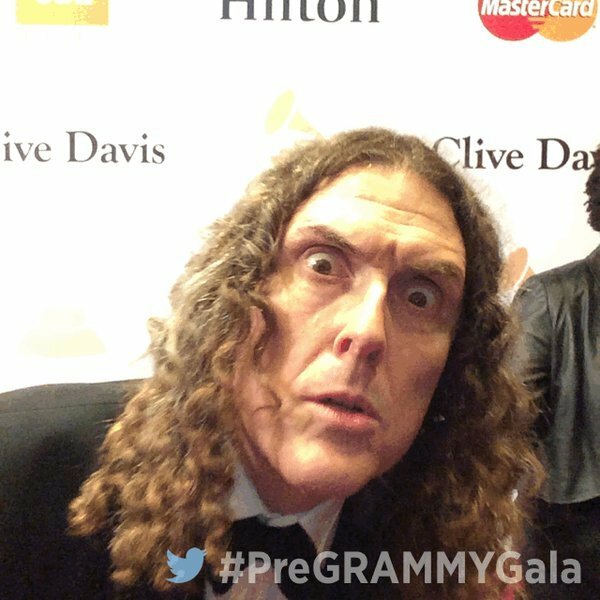 Find out how the #GRAMMYs crew switches from one musical number to another within minutes during the live telecast! 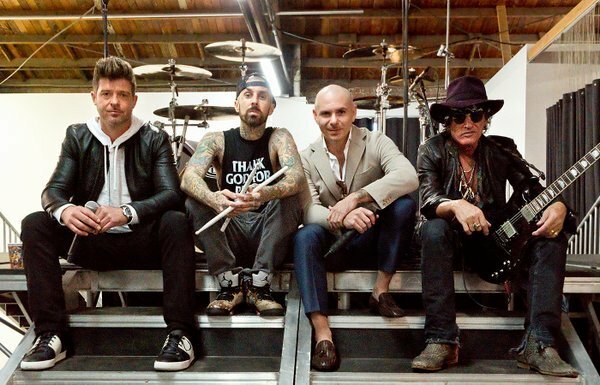 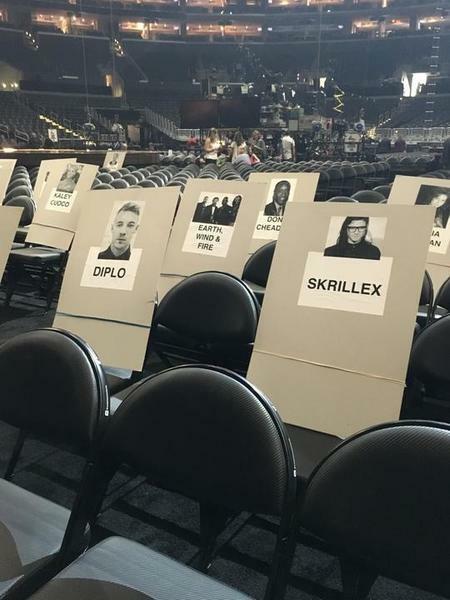 Are you ready for Music's Biggest Night? 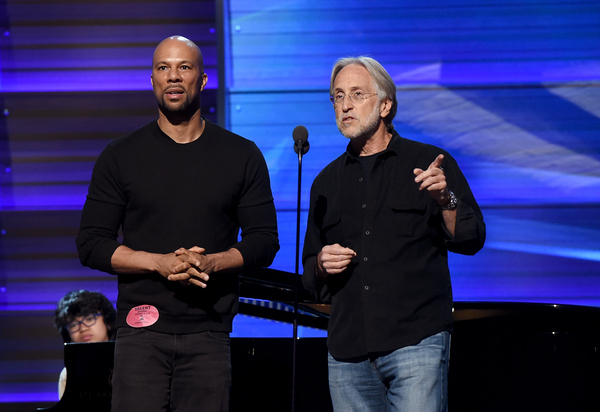 Current GRAMMY nominee Common, Recording Academy President/CEO Neil Portnow and current nominee Joey Alexander (far left) are, as evidenced by this photo from rehearsals for the 58th GRAMMY Awards on Feb. 14 in Los Angeles. 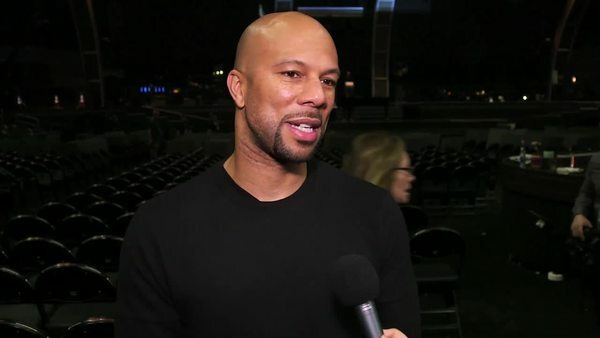 The GRAMMYsCurrent GRAMMY nominee Common shares why he is grateful to return to the GRAMMY stage, and why he is encouraged by artists who play an activist role in society, during an interview at rehearsals for the 58th GRAMMY Awards on Feb. 13 in Los Angeles. 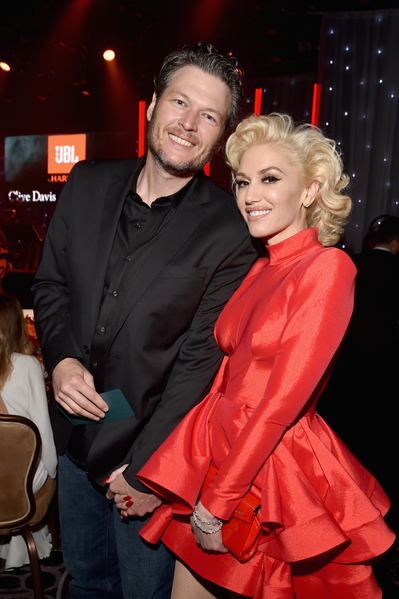 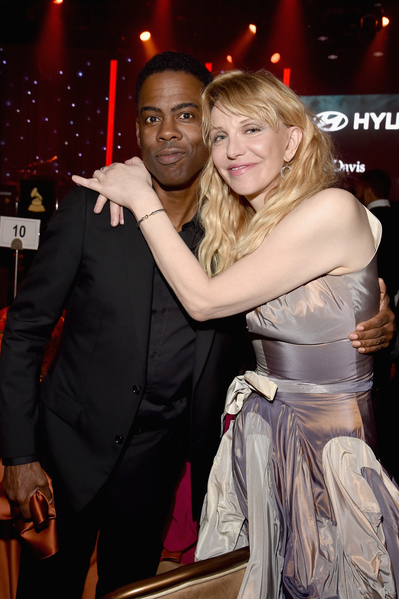 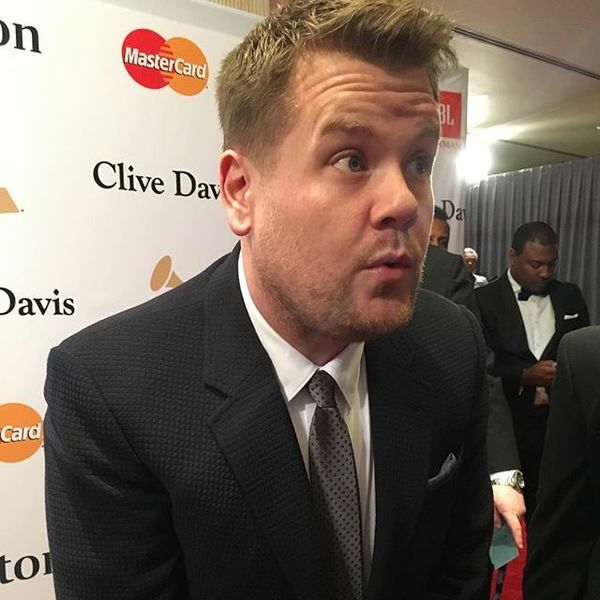 Catch the 58th GRAMMY Awards on Monday, Feb. 15 on CBS at 8 p.m. ET/5 p.m. PT. 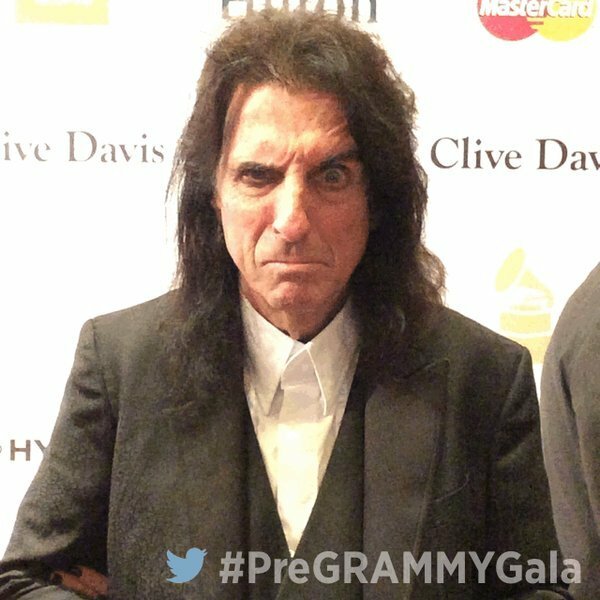 You can't experience Music's Biggest Night fully until you have Music's Biggest Collectible: the official 58th GRAMMY Awards program book. 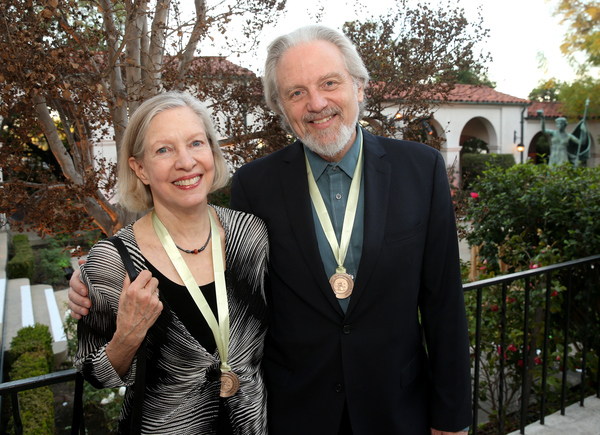 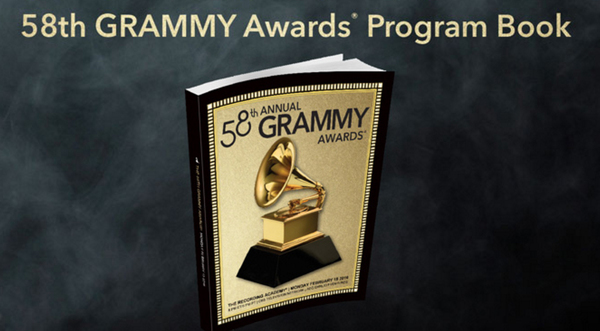 Packed with information on this year's nominees, special features, photos, and celebrity-written tributes by artists such as Big Boi, Ice Cube, Aaron Neville, and Dolly Parton, the 230-page book is the perfect GRAMMY keepsake. 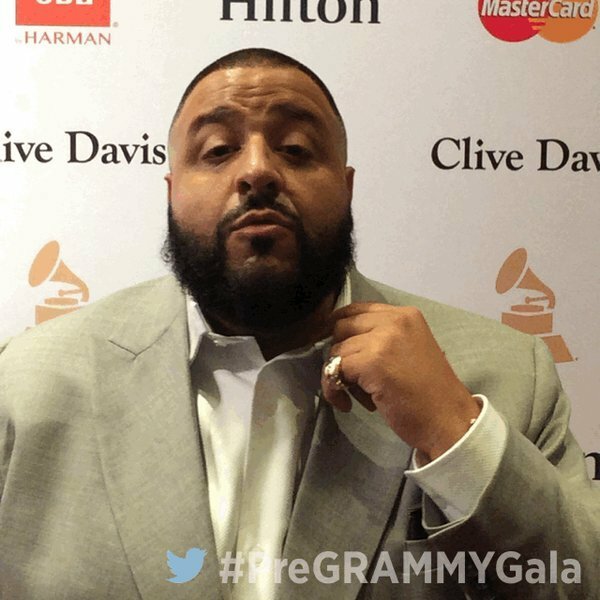 Get your copy in the GRAMMY Store today! 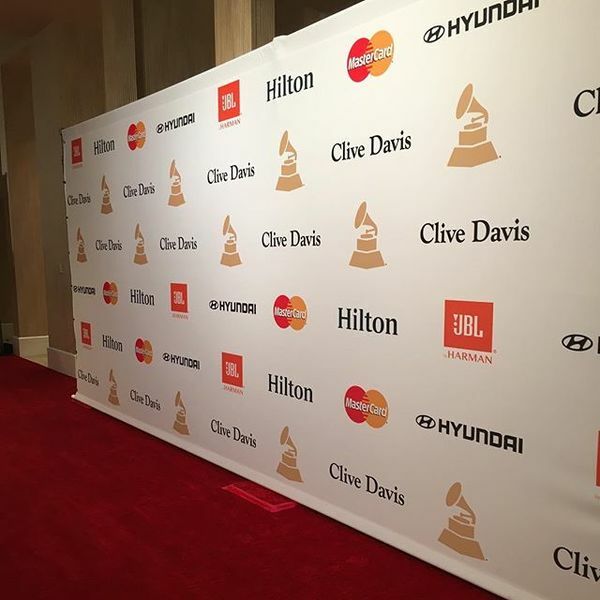 The GRAMMYsChrissy Teigen and 58th GRAMMY nominee John Legend arrive at Clive Davis' and The Recording Academy’s Pre-GRAMMY Gala on Feb. 14 in Beverly Hills, Calif. 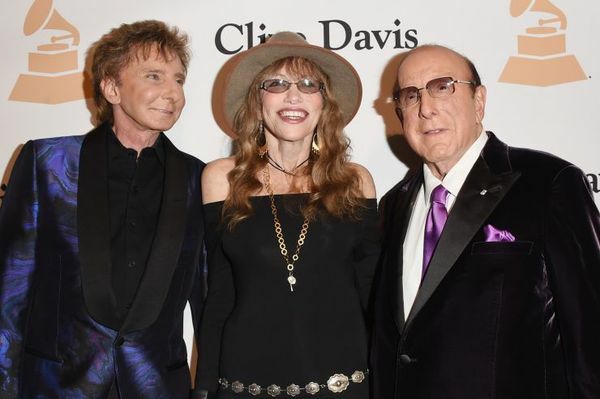 The GRAMMYsBarry Manilow, Carly Simon and host Clive Davis arrive at Clive Davis' and The Recording Academy’s Pre-GRAMMY Gala on Feb. 14 in Beverly Hills, Calif. 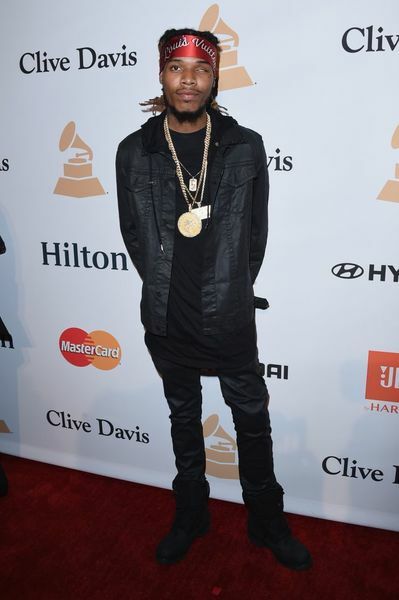 The GRAMMYs58th GRAMMY nominee Fetty Wap arrives at Clive Davis' and The Recording Academy’s Pre-GRAMMY Gala on Feb. 14 in Beverly Hills, Calif. 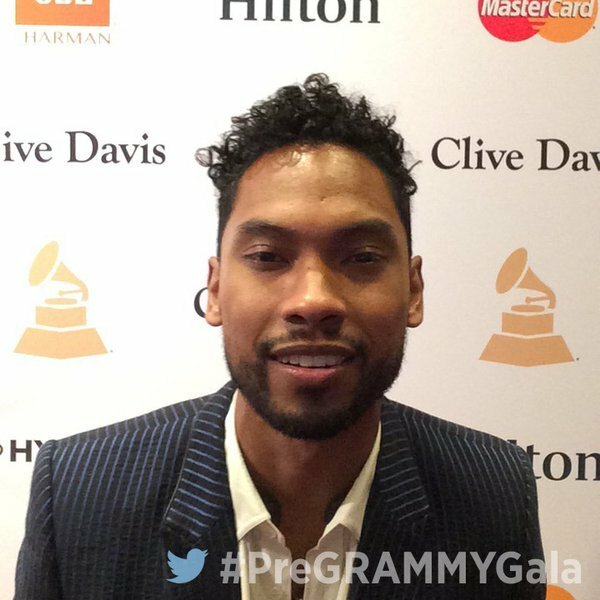 The GRAMMYsAdam Lambert arrives at Clive Davis' and The Recording Academy’s Pre-GRAMMY Gala on Feb. 14 in Beverly Hills, Calif. 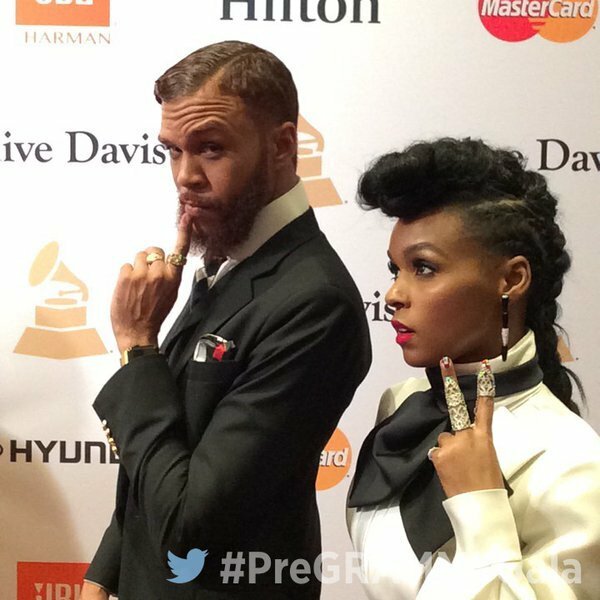 The GRAMMYs58th GRAMMY nominee Jidenna and Janelle Monáe arrive at Clive Davis' and The Recording Academy’s Pre-GRAMMY Gala on Feb. 14 in Beverly Hills, Calif.
Look who's here! 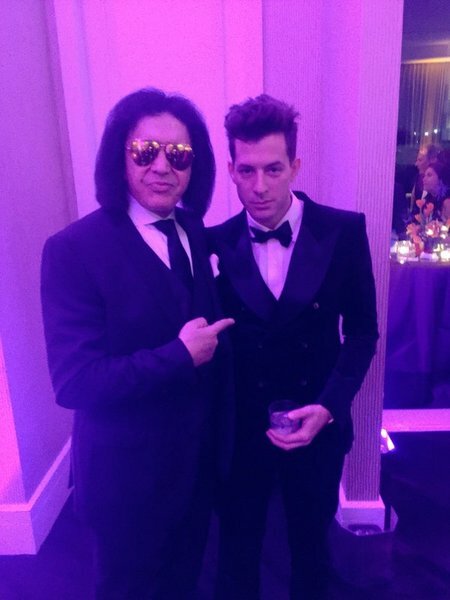 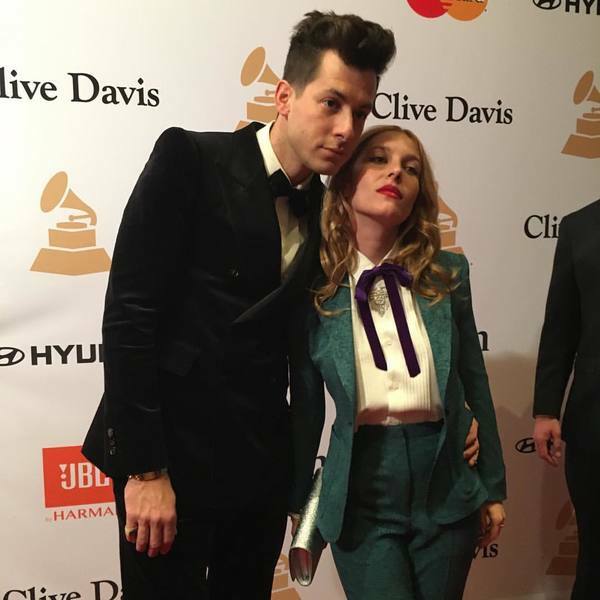 58th GRAMMY nominee Mark Ronson walks the #PreGRAMMYGala red carpet! 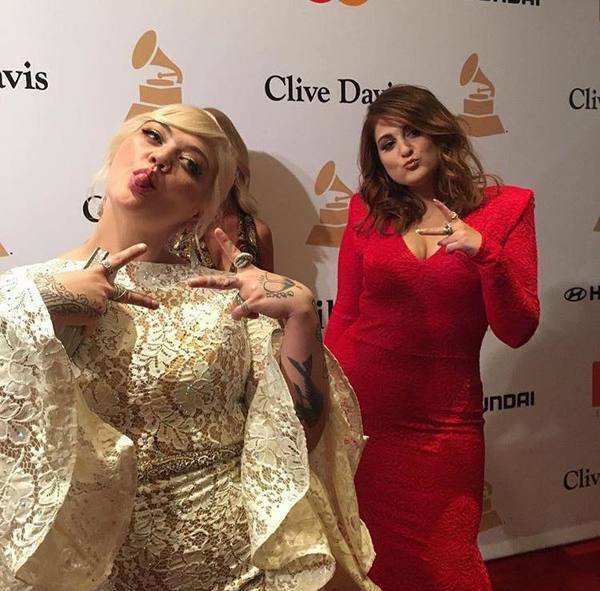 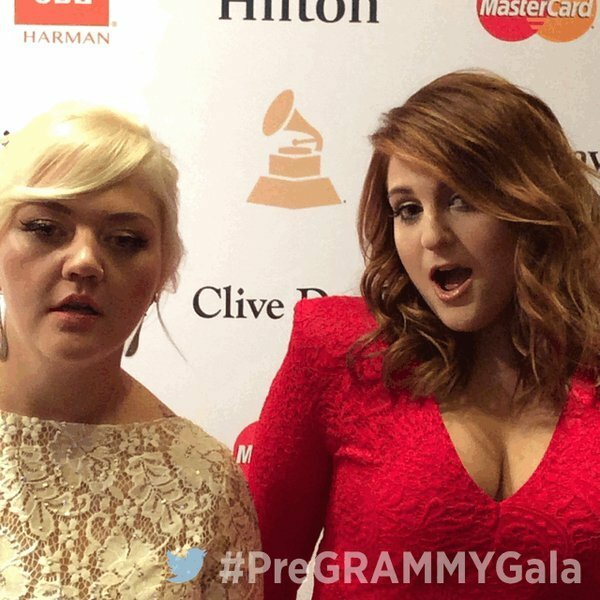 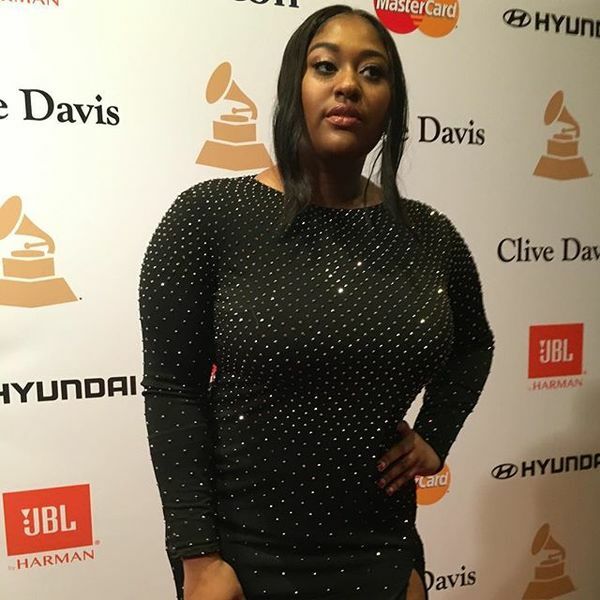 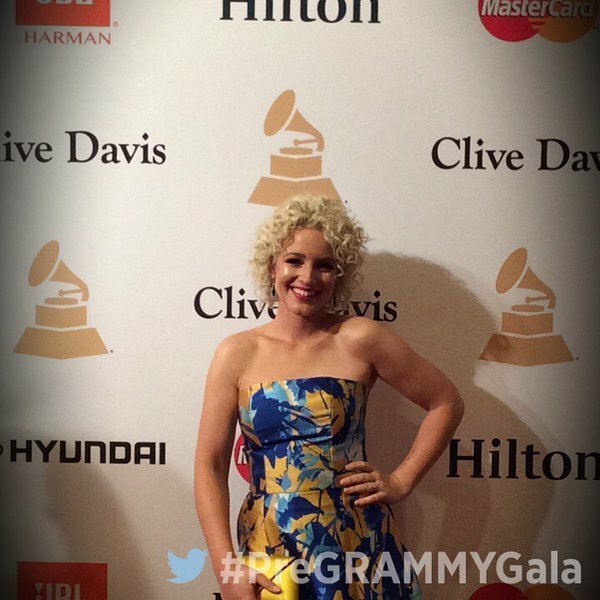 GRAMMY nominees Elle King & Meghan Trainor pose on the red carpet at the #PreGRAMMYGala! 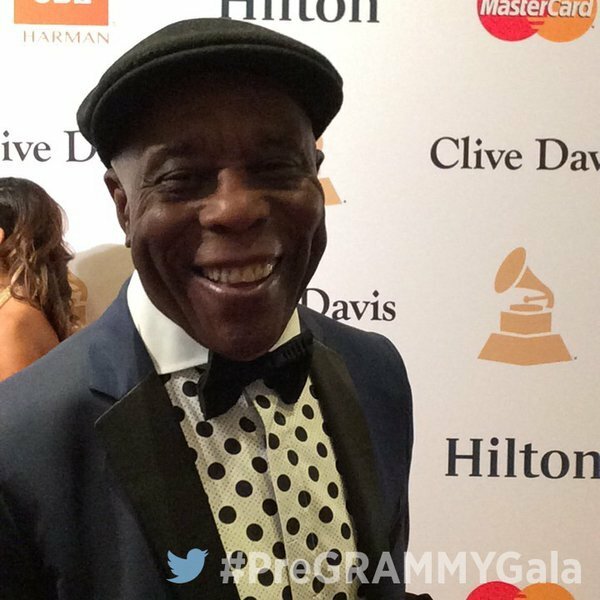 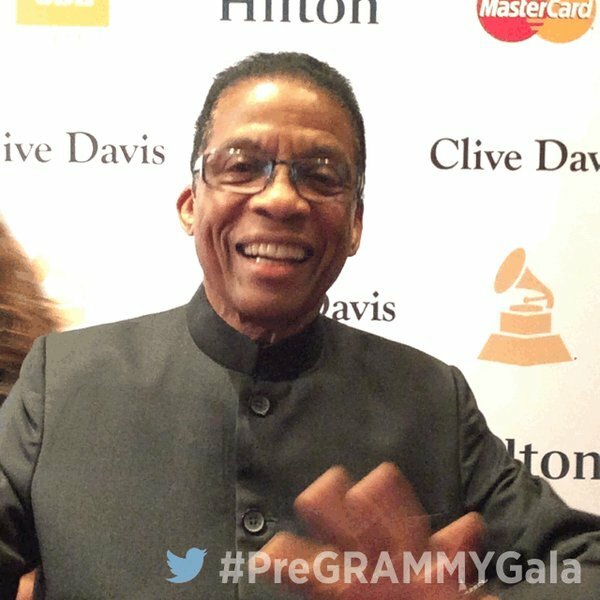 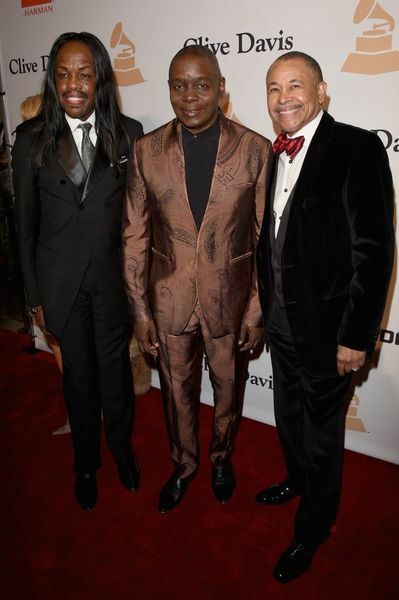 The GRAMMYsVerdine White, Philip Bailey and Ralph Johnson of 2016 Recording Academy Lifetime Achievement Award recipients Earth, Wind & Fire arrive at Clive Davis' and The Recording Academy’s Pre-GRAMMY Gala on Feb. 14 in Beverly Hills, Calif. 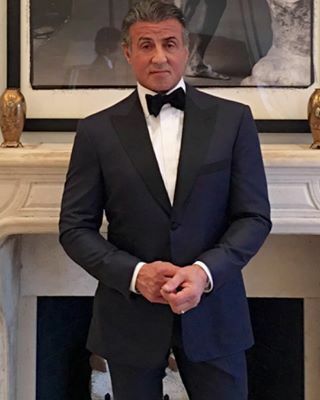 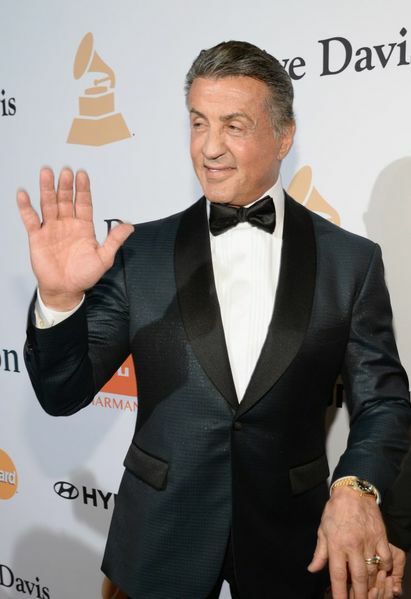 The GRAMMYsActor Sylvester Stallone arrives at Clive Davis' and The Recording Academy’s Pre-GRAMMY Gala on Feb. 14 in Beverly Hills, Calif.
Paul Stanley, Alice Cooper and Gene Simmons attend Clive Davis' and The Recording Academy's Pre-GRAMMY Gala on Feb. 14 in Beverly Hills, Calif.
Actor Chris Rock and Courtney Love attend Clive Davis' and The Recording Academy's Pre-GRAMMY Gala on Feb. 14 in Beverly Hills, Calif.
Davis' and The Recording Academy's Pre-GRAMMY Gala on Feb. 14 in Beverly Hills, Calif. 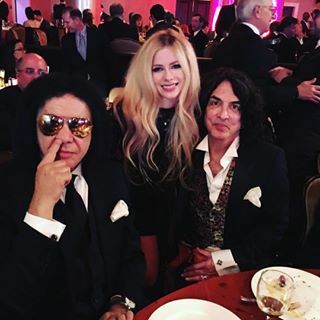 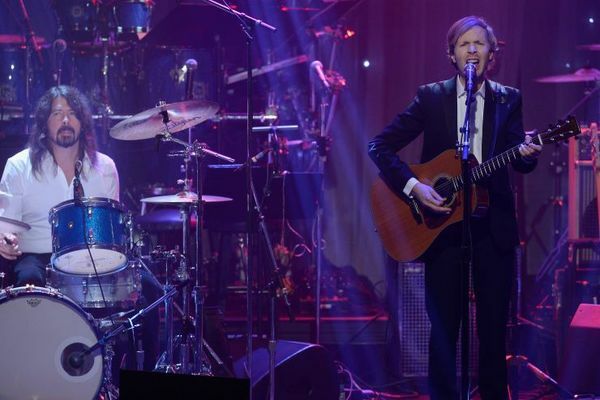 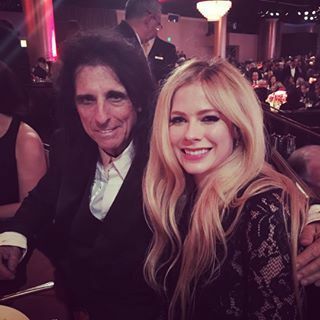 The GRAMMYsCurrent 58th GRAMMY nominee Dave Grohl of Foo Fighters and GRAMMY winner Beck perform at Clive Davis' and The Recording Academy's Pre-GRAMMY Gala on Feb. 14 in Beverly Hills, Calif. 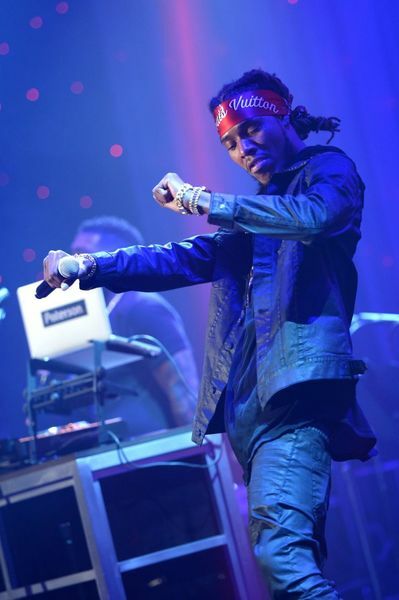 The GRAMMYsCurrent 58th GRAMMY nominee Fetty Wap performs at Clive Davis' and The Recording Academy's Pre-GRAMMY Gala on Feb. 14 in Beverly Hills, Calif. 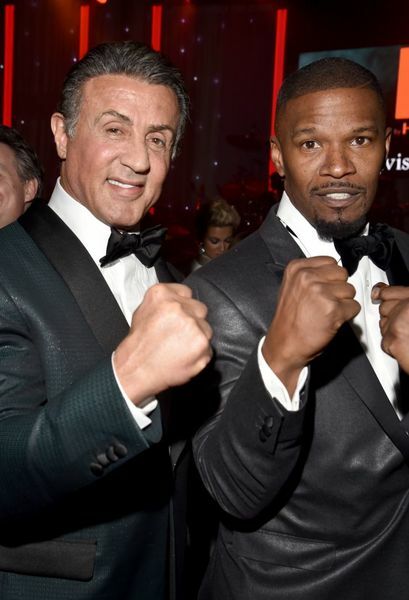 The GRAMMYsActors Sylvester Stallone and Jamie Foxx attend Clive Davis' and The Recording Academy's Pre-GRAMMY Gala on Feb. 14 in Beverly Hills, Calif. 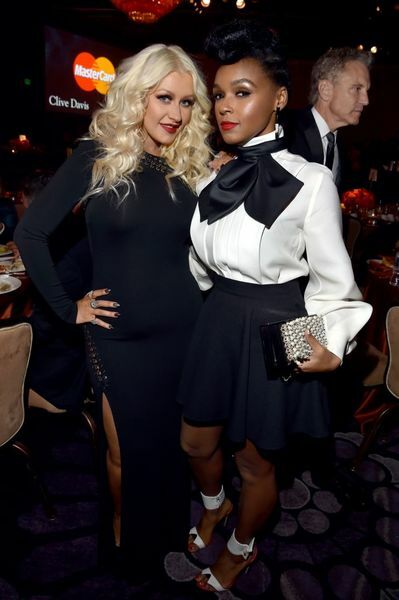 The GRAMMYsChristina Aguilera and Janelle Monáe attend Clive Davis' and The Recording Academy's Pre-GRAMMY Gala on Feb. 14 in Beverly Hills, Calif. 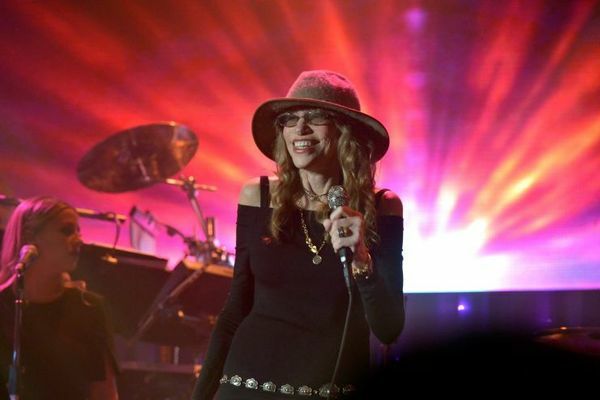 The GRAMMYsGRAMMY winner Carly Simon performs at Clive Davis' and The Recording Academy's Pre-GRAMMY Gala on Feb. 14 in Beverly Hills, Calif. 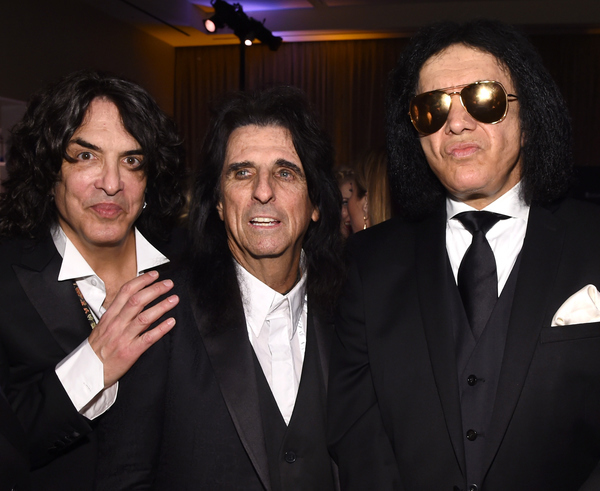 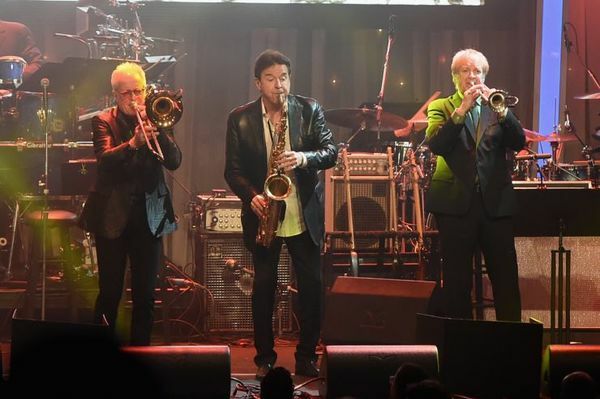 The GRAMMYsJames Pankow, Walter Parazaider and Lee Loughnane of GRAMMY-winning band Chicago perform at Clive Davis' and The Recording Academy's Pre-GRAMMY Gala on Feb. 14 in Beverly Hills, Calif. 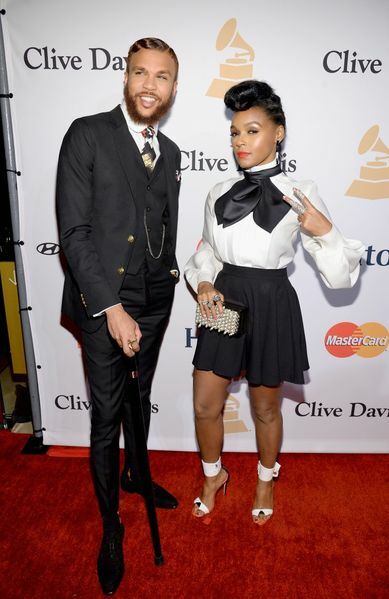 The GRAMMYsCurrent 58th GRAMMY nominee Andra Day performs at Clive Davis' and The Recording Academy's Pre-GRAMMY Gala on Feb. 14 in Beverly Hills, Calif. 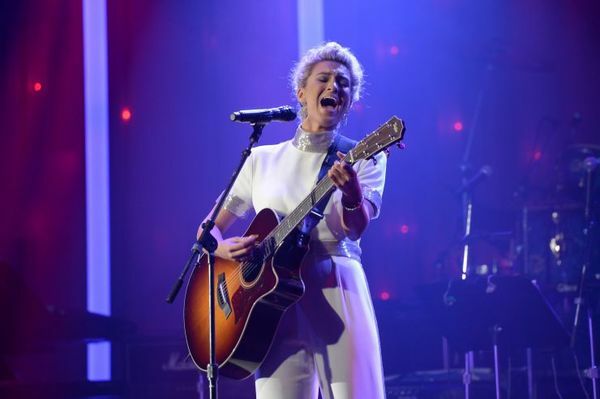 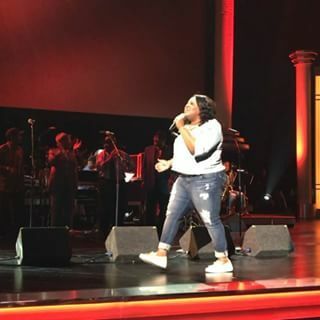 The GRAMMYsCurrent 58th GRAMMY nominee Tori Kelly performs at Clive Davis' and The Recording Academy's Pre-GRAMMY Gala on Feb. 14 in Beverly Hills, Calif.